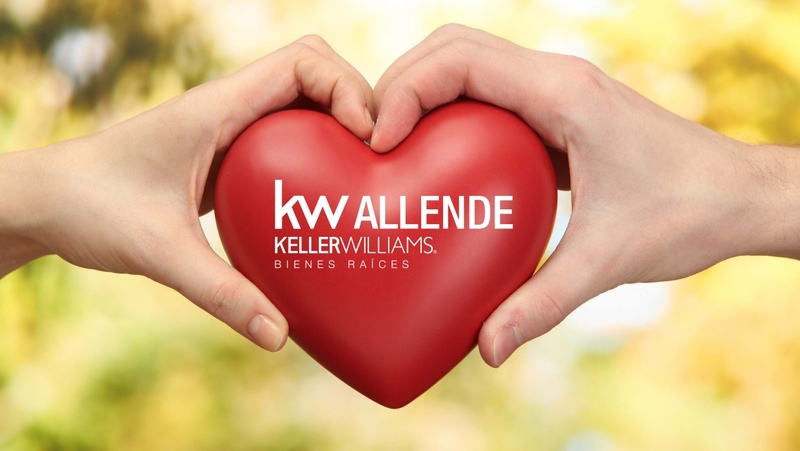 At the core of Keller Williams Realty is a conviction that who you are in business with matters. We believe that the company we keep can contribute to our lives in untold ways. To help cement this understanding, we’ve formalised a belief system called the WI4C2TS that guides how we treat each other and how we do business. E-mail us or give us a call today and get to know our team of agents who will help you through the process of finding a new home in paradise.